Yesterday came the surprising announcement that Al Jazeera America (AJAM), the not even three-year-old US news franchise of the Arab media giant, was shutting down. Come April this year, up to 800 journalists may be looking for work and more than US$2 billion of Qatari government money will have been spent on what many consider a failed venture. While several factors were likely at play in Al Jazeera’s decision to close AJAM, it ultimately comes down to money. The collapse in global oil prices is having a particularly severe impact on the economies of the Persian Gulf, forcing the government of Qatar to do the same across-the-board belt tightening as its neighbouring states. Al Jazeera’s Doha-based operations were last year hit by budget cuts and just today, Qatari petrol prices which are set and subsidised by the government were raised by 30-35% in a shock decision that was surely not taken lightly. As explanation for its closure, AJAM cited a “simply [un]sustainable” business model “in light of the economic challenges in the U.S. media marketplace”. But it’s worth remembering that AJAM, like most of its 24-hour news competitors, was not launched to generate profit. The rolling television news business is largely about prestige and influence, and Qatar has demonstrated over 20 years that it is prepared to pay handsomely for those things. But with pitiful ratings and no real prospect of improvement, Al Jazeera and its benefactors seem to have decided that the cost of AJAM was not worth the tiny returns it generated. Part of the reason AJAM failed in the US was its decision to pursue traditional broadcast distribution via cable. As Al Jazeera researcher William Youmans noted, restrictions placed on AJAM by cable providers were onerous and succeeded in preventing any significant leakage of content from the cable networks’ walled gardens to other platforms. These restrictions forced potential AJAM viewers to be sitting in front of a TV set subscribed to the correct cable package and watching in real time. In 2016, when consumers expect to be able to dial up whatever content they want, on whatever device or platform they want, at whatever time they want, broadcasting exclusively at the wrong end of the cable dial is a sure path to failure. 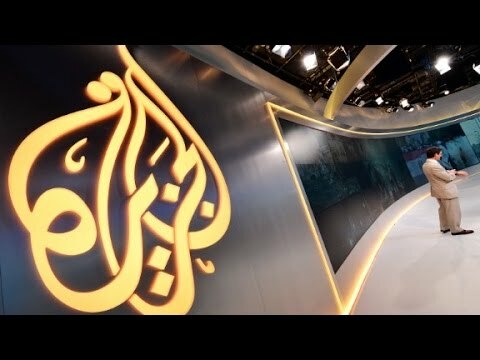 Al Jazeera was also forced by its AJAM cable contracts to restrict American access to the enormously popular Al Jazeera English (AJE) livestream and its other online video content. AJAM’s failure is a testament to how ineffective this measure was in transitioning existing American Al Jazeera viewers to the new franchise. In contrast, AJE, based in Qatar and broadcasting around the world via a multitude of platforms, is free to create and distribute content however it wishes. Television is still very much AJE’s primary focus, but its online arm is increasingly central to the channel’s operation. 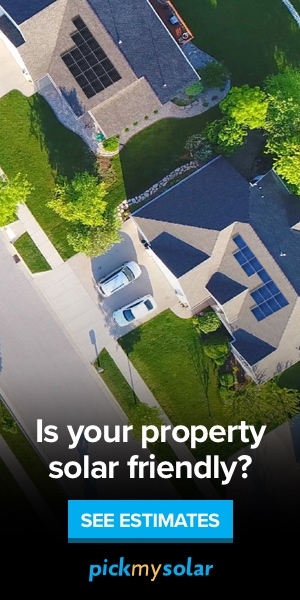 While only one TV signal is beamed across the world to all viewers no matter where they are, AJE’s online arm targets specific content at different users based on a whole range of factors such as geographical location, social media preferences and the like. A large contingent of online journalists works alongside the main newsroom to augment the television output and create unique digital-only material. As a result, many AJE consumers never or rarely tune into the channel’s main TV signal. Similarly, Al Jazeera’s digital-first startup, AJ+, is going from strength to strength delivering short, sharp, engaging and shareable news content over social media networks and mobile apps. Barely a year old, the channel attracted over 2 billion views on Facebook alone in 2015. Al Jazeera’s story in Australia is similar. The network certainly has a broadcast presence in Australia — primarily via AJE’s content-sharing partnerships with the ABC and SBS — but it is online that Al Jazeera is having the most impact. Despite its relatively low population, my own research (forthcoming) shows that Australia is the third-largest global source of traffic for AJE content online and that this Australian online audience continues to grow fast. AJAM’s closure is a reminder that any of Al Jazeera’s operations could be wound up at a moment’s notice with the stroke of a pen. Having said that, it is difficult to foresee the same fate for AJE or the Arabic-language Al Jazeera channel any time soon. Unlike AJAM, those channels (despite recent challenges) remain enormously influential and probably continue to represent a valuable return on the government’s investment. There is, however, one important lesson in AJAM’s closure for all media organisations in 2016, whether they exist for profit or for influence: the future of media is definitely not broadcast.